The Tactical Grooming Supply Set makes staying clean easy. 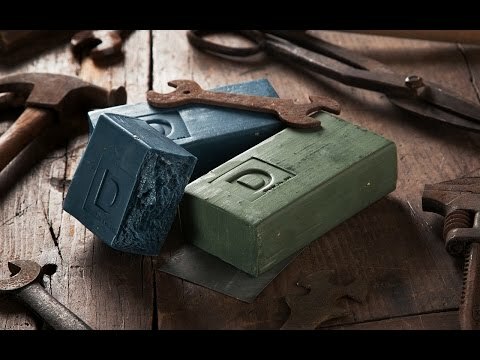 Duke Cannon’s oversized brick-shaped soaps smell great and have a manly, no-nonsense personality. The Working Man's Face Wash cleans up your facial hair without the burn. Capacity: Face Wash: 4 oz. ; Soap: 10 oz. Dimensions: 13" x 8" x 2.5"
With scents like “Accomplishment” and “Productivity” that are refreshing without being feminine, Duke Cannon brand offers serious cleanliness and a bit of humor for the manliest of men.